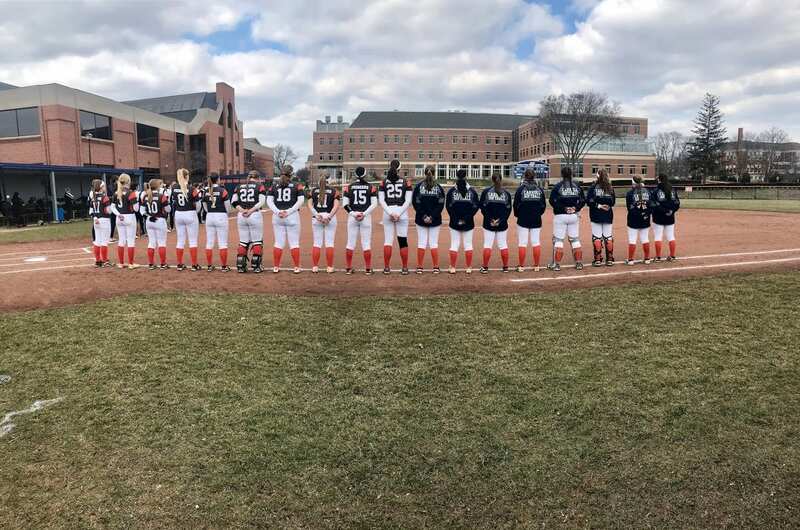 The Carroll University Softball team has had a tremendous amount of success throughout the last decade, formerly in the Midwest Conference, and currently in the nationally respected CCIW. Not only are the players successful on the field, but also in the classroom. They are students in the most rigorous academic programs on campus and retain a very high team grade point average. Our team always seeks to build teamwork skills, networks, and support systems within the campus community, all while having fun as they further their academic endeavors at Carroll. The team also volunteers to make sure they learn that giving back is important for their communities. 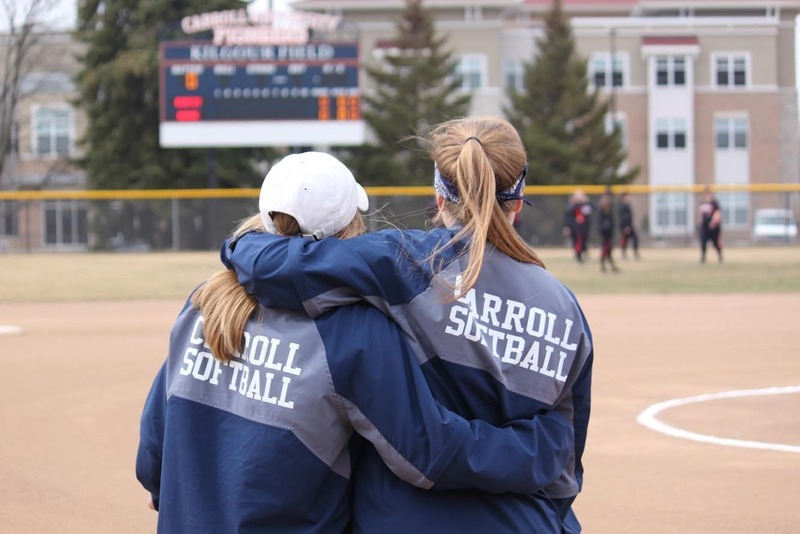 Carroll University supports the growth of the softball program in so many ways. The roster size has grown to 25, the coaching staff has developed to four, Kilgour Field has had many improvements, and we have been afforded the opportunity to practice at a local indoor facility. The team is thankful for these benefits and that they get the chance to represent their school positively across the country. Carroll is so supportive, but the costs associated with building a winning team persistently increase. All donations will go toward expenses associated with our program including equipment, travel, upgrades and maintenance to Kilgour Field, and other one-time, unexpected expenses. 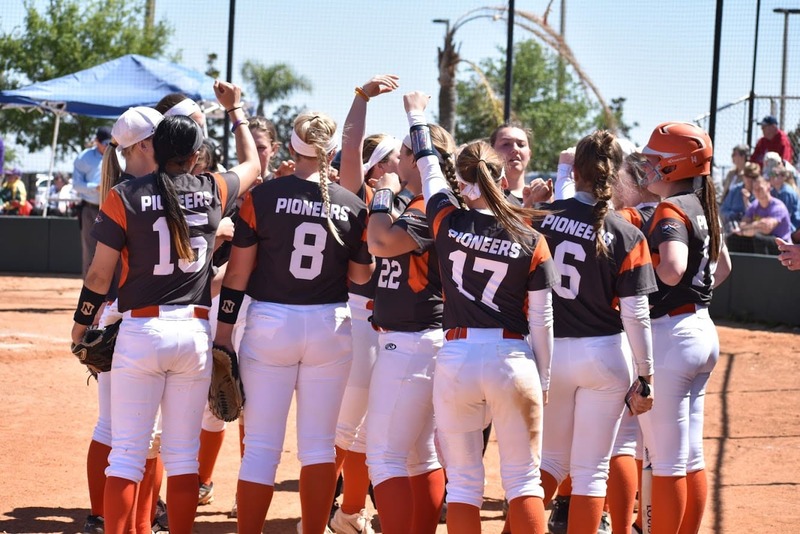 Your support of Pioneer softball will help continue our winning tradition. We are grateful for any and every contribution! "Team harmony, spirit, patience, and the common good triumphing over the desires of the individual." The connections the players make are life long. They come to campus with a built-in family and are welcomed by the upperclassmen right away. In the 2018 season Carroll really made a name for itself in the CCIW. They went to the conference championship tournament, had 5 all conference players and an all region pitcher! This success comes through lots of teamwork and enthusiasm! 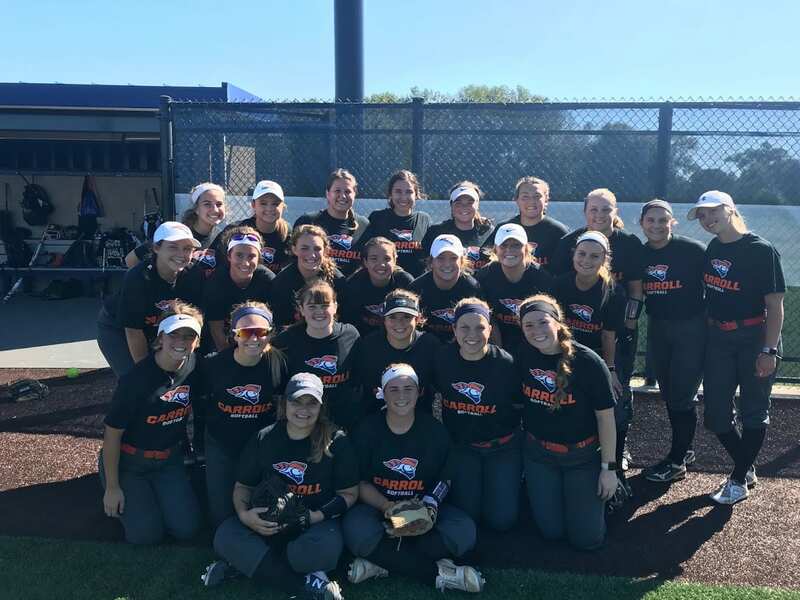 Wherever Pio Softball goes, it represents Carroll University positively on and off the field! Teamwork is so important to our program and our success can be attributed to so many people working together toward the same goal. Fans, family, friends, co-workers, alumnae, and even opponents all contribute to making us better players and better people! 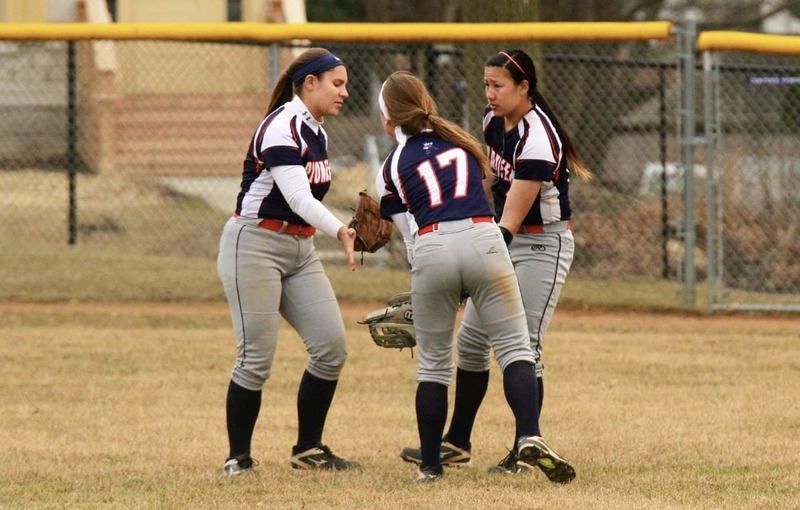 Thanks to everyone who continues to support the Pioneer Softball Team in so many ways. We are so grateful for anything you can contribute!